Mousse is one of those desserts than never seems to go out of fashion. Years ago I made a mango lime mousse for a special occasion dinner that was a big hit. Recently I wanted to try something similar using just lime and no other fruit. I’m pleased with the results of this delicate, creamy citrus mousse. This is not a mouth-puckering lime dessert; the flavors are more subtle. The base of the recipe is a lime-flavored custard in which beaten egg whites and whipped cream are folded into the cooled custard. If you are concerned about using raw egg whites then substitute with a pasteurized egg white product. 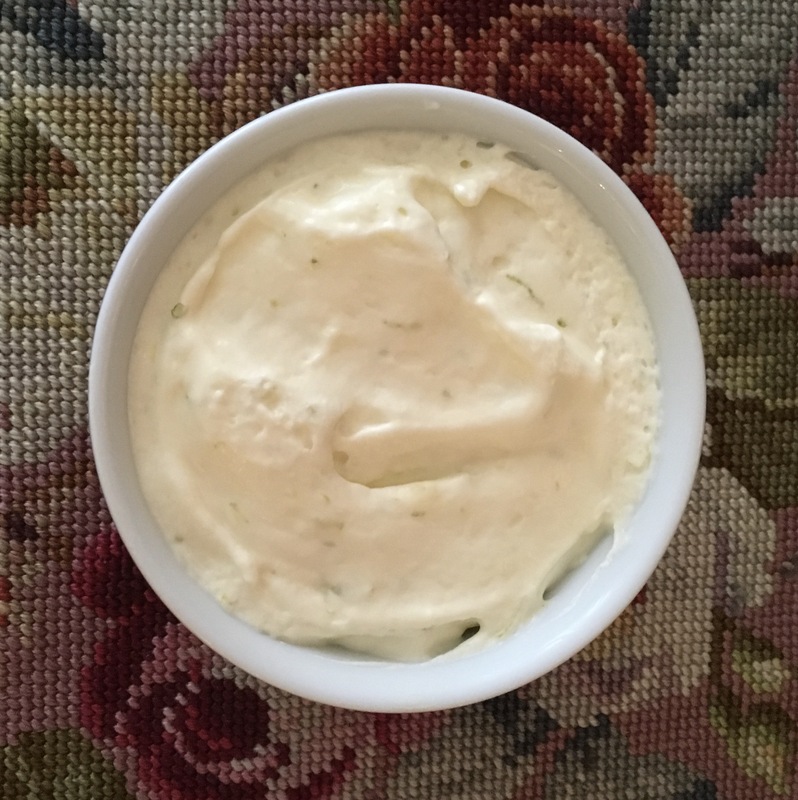 Begin the mousse by making a lime-flavored custard. In a 2-quart saucepan combine egg yolks with milk, 1/3 cup granulated sugar, lime zest, and juice. Whisk to mix well. Turn the heat to medium low and bring to a simmer, stirring often. While the custard base is heating spoon cornstarch into a 1-cup bowl. When the custard begins to simmer, remove 1/2 cup from the saucepan and gently whisk it into the cornstarch. (Mix well so you have no lumps.) Whisk cornstarch mixture back into the simmering milk, then continue whisking until the mixture thickens. This should only take a minute or two. Remove from heat and whisk in 1-2 drops vanilla extract. Transfer custard to a 5-6 cup bowl. Chill uncovered in the refrigerator for 10 minutes to cool a bit. While the custard is cooling, beat together three egg whites and two tablespoons of granulated sugar in a mixing bowl until stiff. It should take 2-3 minutes. (If you are using liquid pasteurized egg whites combine 6 tablespoons of them with 2 tablespoons granulated sugar and beat until stiff.) Set aside while you whip the cream with confectioners sugar and a drop of vanilla extract until soft peaks form. Remove custard from the refrigerator and gently fold in the beaten egg whites. Fold in whipped cream. Pour into 4 (8 oz.) ramekins or 8 (4 oz.) ramekins or a serving bowl. Cover with plastic wrap and chill 4-6 hours until set. Serves 4 if using large ramekins or 8 if using smaller serving cups.